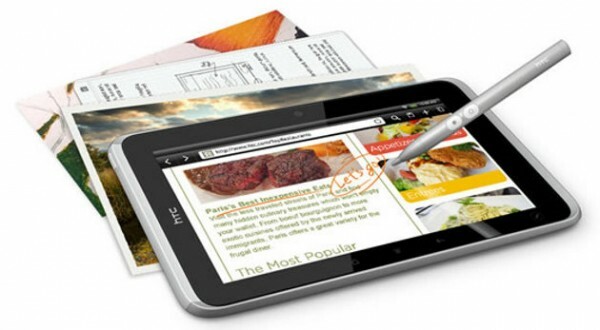 We’re hearing from friends at Best Buy stores that their “hard” May 22 HTC Flyer launch date has been removed and if they have them in stock, can go ahead and sell them to customers. So if this 7″ Sense’d tablet is all that you’ve ever dreamed of, you may want to call your local BBY and see if they have them in stock. Chances are you can pick one up early. Oh, and we’re hearing that the stylus is definitely not included.